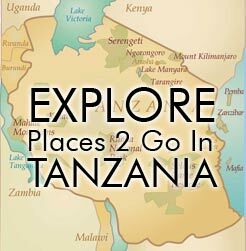 We believe that Tanzania offers the most extraordinary array and concentration of wildlife in Africa; it also has some of the world’s warmest and friendliest people. 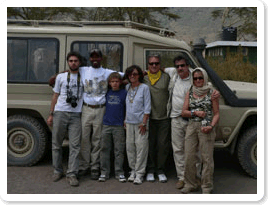 We also believe that when done properly tourism has a positive impact on the wildlife, the environment and the people. 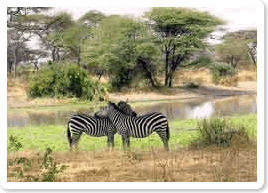 Treat the Tanzanian wildlife and environment with care and respect. Support local development (see Project Zawadi) and encourage the use of resources and activities that support the local economy. Provide honest advice, fair prices and quality services to all our customers.